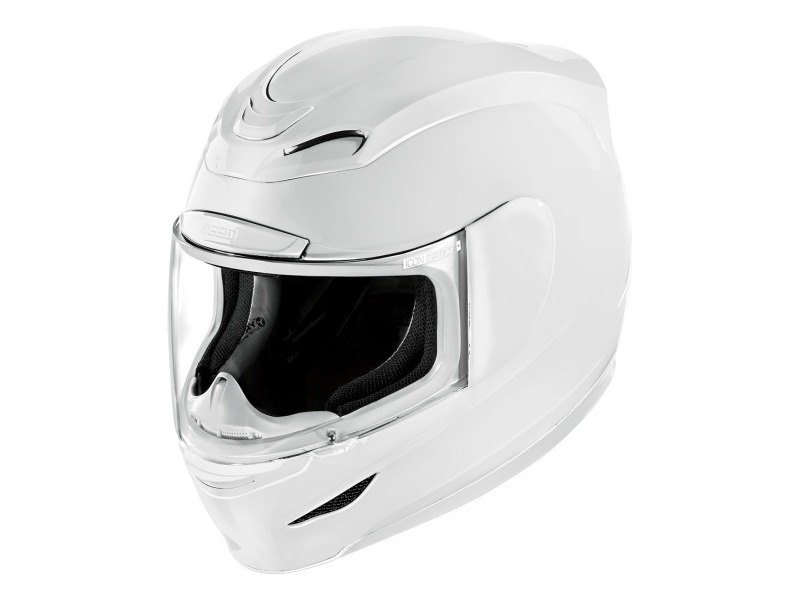 Injection molded polycarbonate shell for strength and durability. Recessed twin channel supervent with industry leading intake and exhaust ports for increased cooling. Fog-free ICON optics shield with PROLOCK shield locking system. 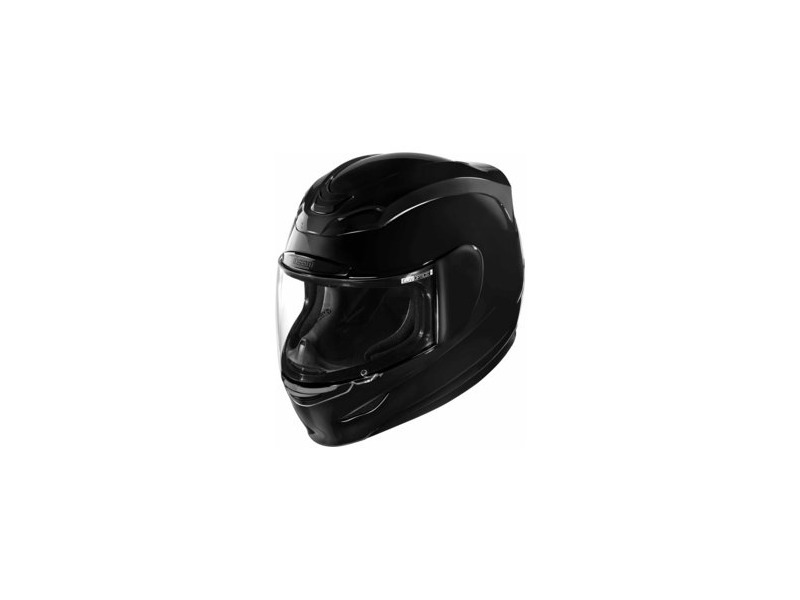 Adjustable chin and forehead venting system maintains continual temperature for increased comfort in and riding situation. Rapid-Release shield change system. 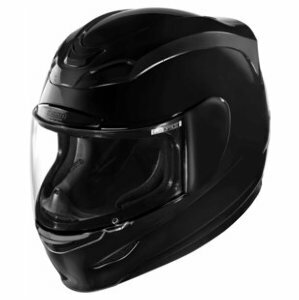 Removable molded breath deflector helps prevent fogging. Fully removable, washable, Hydra Dry moisture-wicking interior. Easy adjuster go-vent switch for superior air flow control. 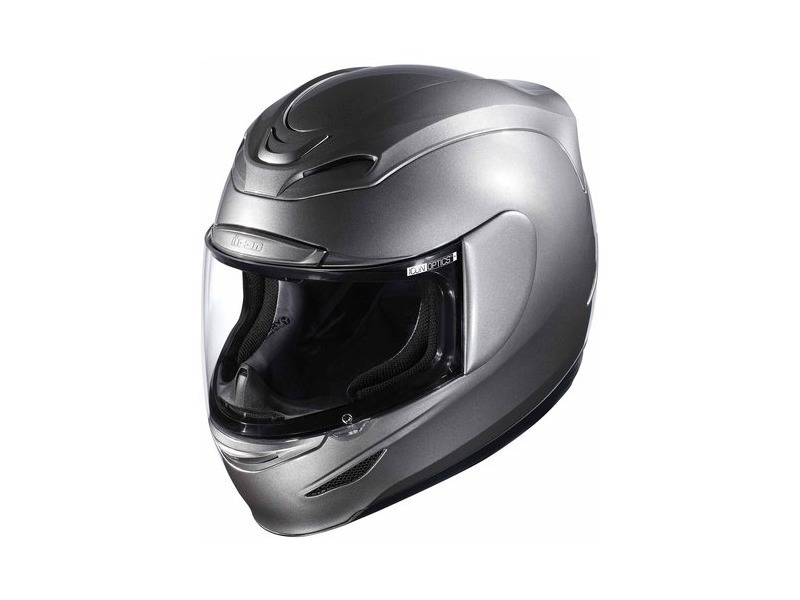 Available in 4 shell sizes with an ICON exclusive long oval headform for ultimate fit and comfort. All World standard meets or exceeds the following  DOT FMVSS 218 (US ), ECE 22-05 (EUROPE), SAI AS1698 (AUSTRALIA) & SG (JAPAN) safety and testing standards. (Does not ship with SAI or SG Certification stickers unless purchased from an authorized dealer in that country).